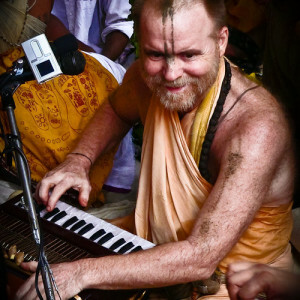 In episode 12 of the 24 Hour Kirtan Radio podcast Nanda Kishor speaks to Martanda prabhu, yet another close associate of Aindra prabhu. On the picture you see him with Aindra Prahbu at Govardhan Puja day 2008 at the lotus feet of Sri Giriraj. In addition you will hear about the following topics in this episode. Acharya – The true story of A. C. Bhaktivedanta Swami Prabhupada, the humble pioneer of Bhakti Yoga and the Kirtan revolution in the western world. Credits to our latest 24 Hour Kirtan Radio member Damodar Hari prabhu, a third generation disciple of Gopal Krsna Goswami from Vancouver in Canada. Our new mobile app for Apple iOS and Android, coming to iTunes and Google Play shortly. If you would like to test the new apps before official release, please get in touch. Interview with Martanda prabhu, yet another associate of Sripad Aindra prabhu. Kirtan recorded at Krishna Balaram Mandir with Martanda prabhu. If you would like to suggest a topic for an upcoming podcast or would like to join our podcast team, please leave a comment or contact us by email. Please subscribe to our podcast on iTunes, follow us on Soundcloud or subscribe to our monthly newsletter to get notified of new podcast episodes and new Kirtan recordings that are being broadcasted. Thanks for listening and stay tuned. Radhe Radhe! 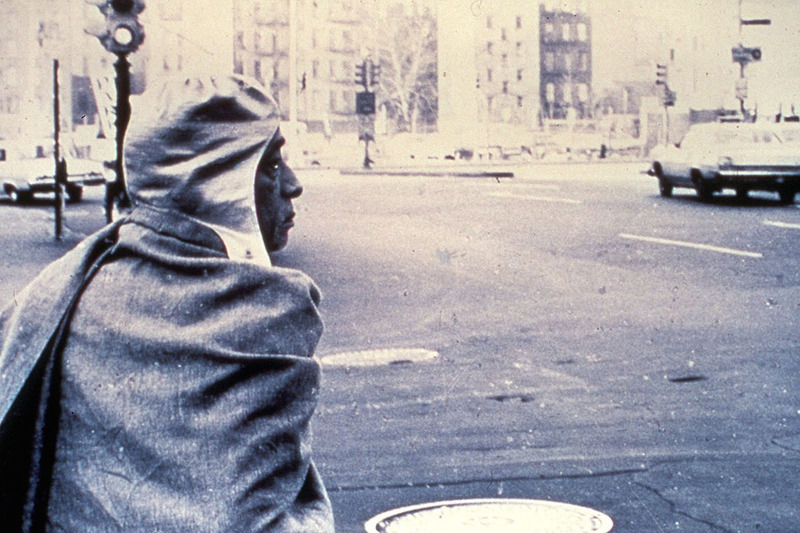 This entry was posted in Podcast and tagged interviews, prabhupada.